We came, we saw, we Keisered. 2017 ended with on a high in Hobart, performing Reinhard Keiser’s Weihnachtsoratorium at St David’s Cathedral. It was a wonderful evening with beautiful music and fabulous musicians. 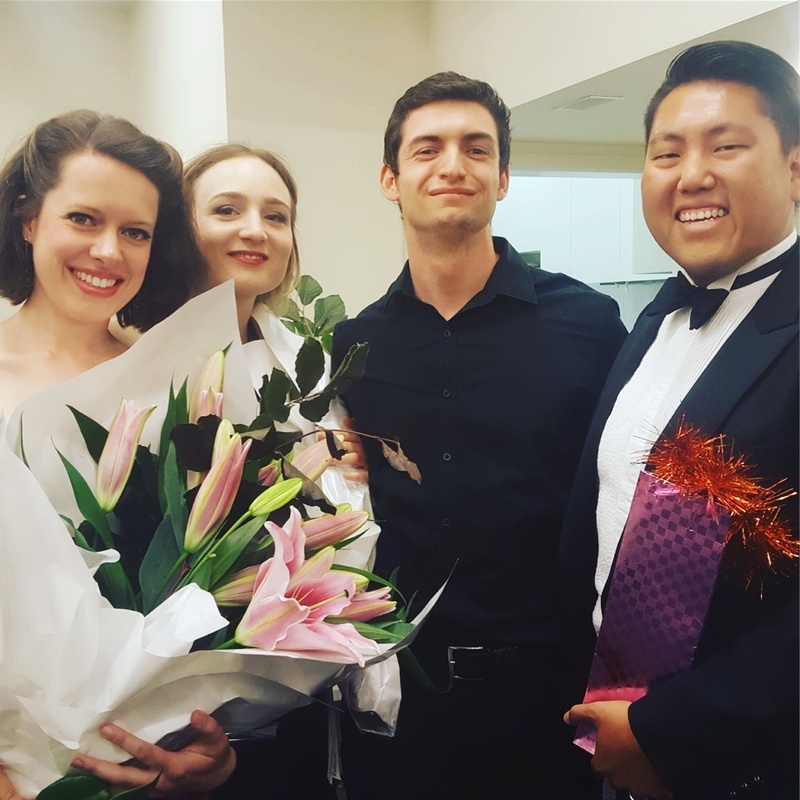 I was totally thrilled to perform as alto soloist, alongside Emily Lanham (soprano), Raphael Wong (baritone), and Tom Buckmaster (tenor). Also performing that evening were the Argyle Choir and Argyle Orchestra under the direction of Jonathan Wallis, not to mention the brilliant instrumental soloists from within the orchestra. It would seem that Hobart is full to bursting with musical talent. Next up: Handel’s Lucrezia at the Peninsula Summer Music Festival!